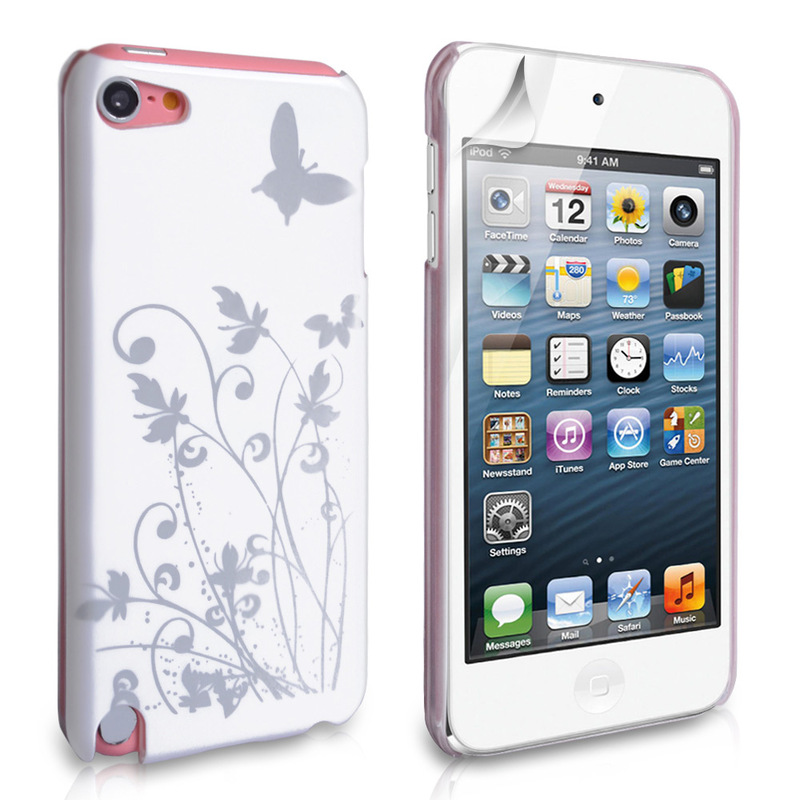 Precision-engineered to ensure an elegant design and slim-line fit, the iPod Touch 5G PU Leather Flip Case Light Blue is one of the most stylish and simple cases available for the new iPod Touch. 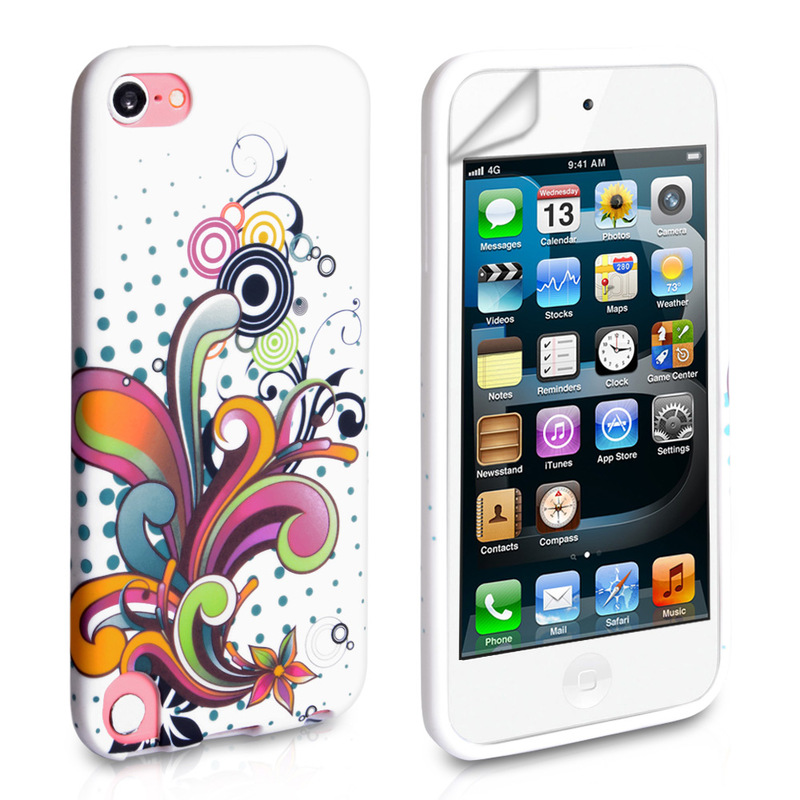 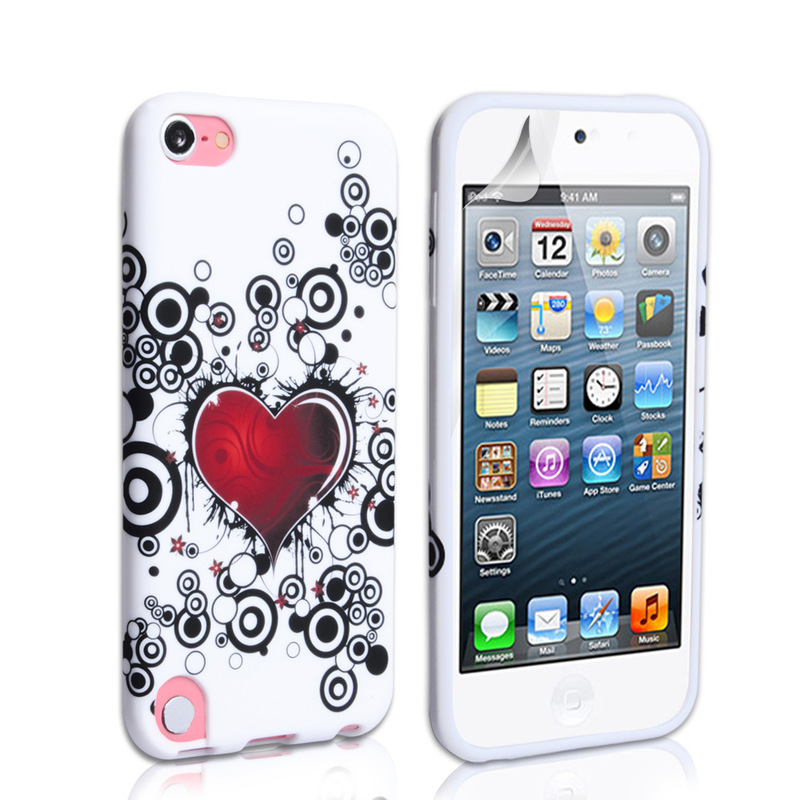 Manufactured from the highest-quality PU leather, the iPod Touch 5G PU Leather Flip Case Light Blue is guaranteed to provide your new iPod with comprehensive protection from all the daily worries of device ownership. 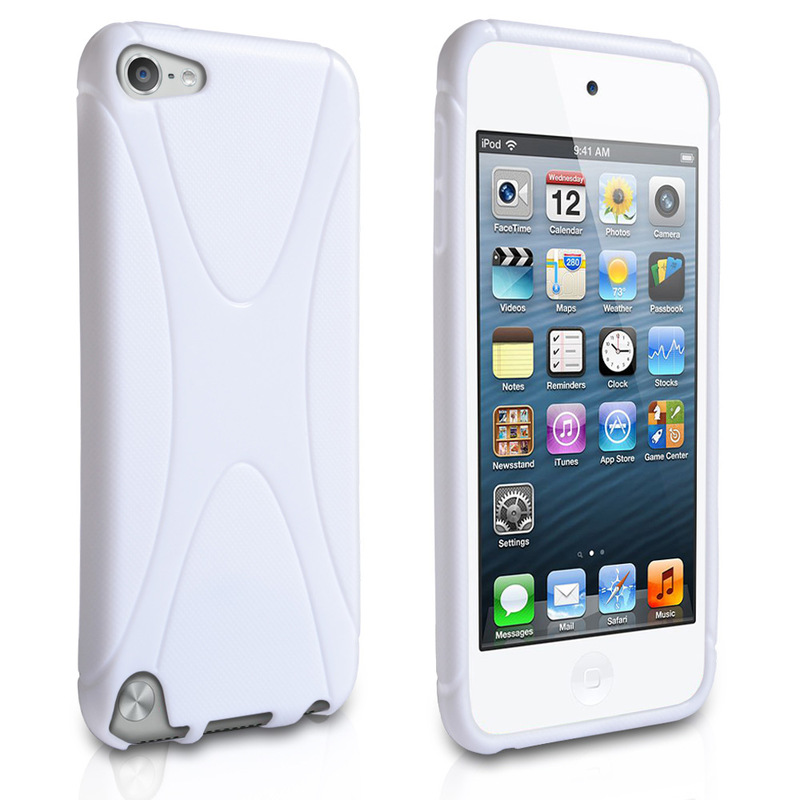 Whether you're concerned about simple scratches and bumps, or more serious issues such as internal component damage, the iPod Touch 5G PU Leather Flip Case Light Blue is there to ensure that harm doesn't permeate any deeper down than its plush, padded exterior. 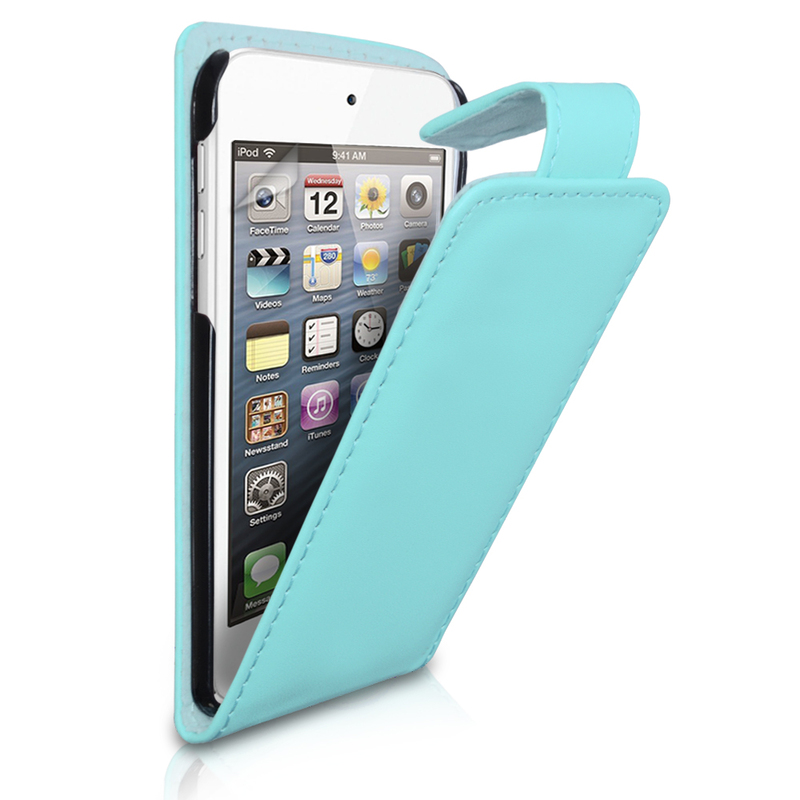 With a plethora of handy features, such as a soft exterior for increased grip, a plastic interior for increased stability, a magnetic clasp and external partitions to allow charging, listening to music, etc - there's never been a finer time to buy ouriPod Touch 5G PU Leather Flip Case Light Blue, so place your order today!